Sealed Air Corporation has joined the Alliance to End Plastic Waste, a new global organization comprised nearly 30 companies to date making a five-year commitment to invest US$1.5 billion in solutions to help eliminate plastic waste in the environment. “The Alliance brings together key members across the value chain, from materials suppliers to waste management companies, to jointly develop solutions that minimize and manage plastic waste, as well as promote means to use waste plastics in a circular economy,” said Ted Doheny, Sealed Air president and CEO. The Alliance is a non-profit organization that unites companies that make, use, sell, process, collect, and recycle plastics. 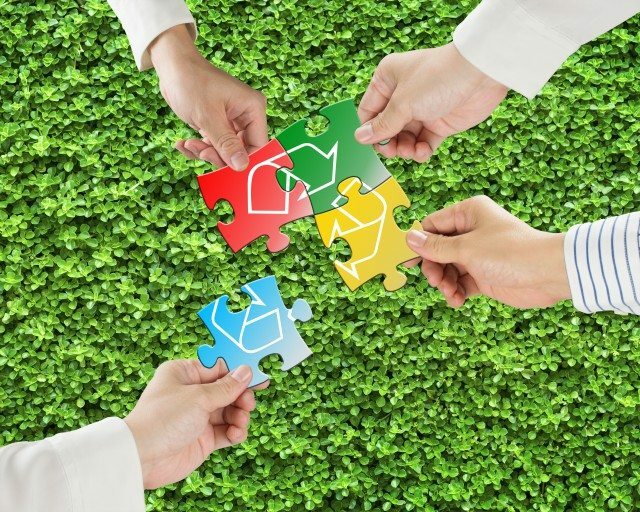 These plastic manufacturers, converters, consumer goods companies, brands, retailers, and waste management companies will work together for action to better the environment and the industry. In addition, Sealed Air recently announced its 2025 Sustainability and Plastics Pledge, committing to delivering 100% recyclable or reusable packaging offerings, with 50% average recycled content by 2025. The company is also a participant in the Ellen MacArthur Foundation’s New Plastics Economy initiative, and recently became a signatory to the New Plastics Economy Global Commitment.